Jamie's cute place to make stuff! 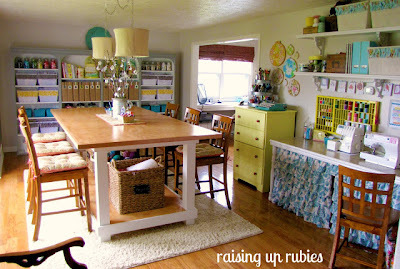 Jamie from Raising up Rubies shared her craft place on her blog. Lovely! Click here to see more lovely photos and all her explanations. 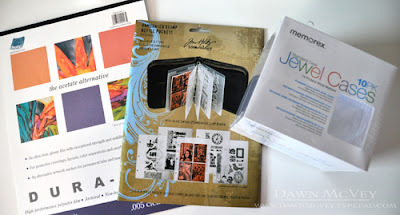 Dawn McVey explains how she stores all her clear stamps on her blog. 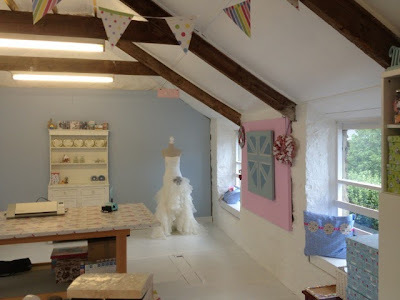 Katie has a lovely english country cottage style studio. You can read more about it on her blog here. Click here for the full post on Becky Higgin's blog. Looking around for a storage for small stamps I came across this one. Looks like a good idea! Click here for original post in Danish (I think!). I love this submission by Haldi. I could see myself making one for my stickers, and thickers. Click here for the step by step photos. It is in Russian, but I think it is pretty self explanatory! 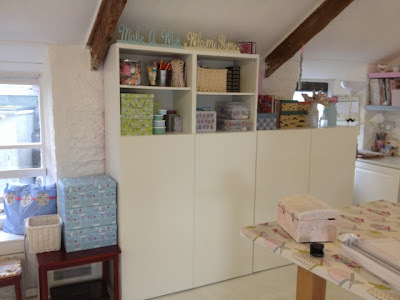 Carol's scrap room is a lovely space, full of craft stash and good ideas on how to store it all. I love this media unit that opens up and all those Stampin Up goodies are there. 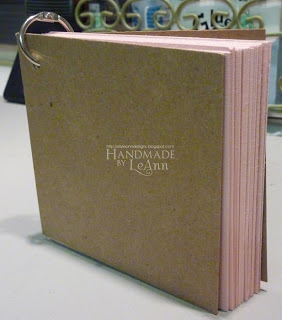 It fits a few avid crafters! You can see a lot more photos on Carol's bloge, here. 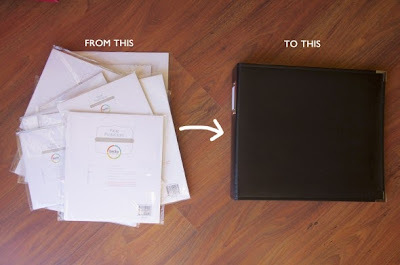 I came across this blog post that I think shows a lot of good extensive organising. I love this idea (not too different from mine for dies or punches), but in this case it is all neatly together on a ring binder. 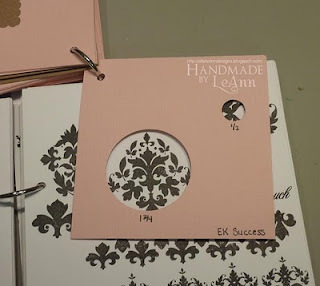 Click here for a lot more on LeAnn's blog. You can see video 2 on Michelle's blog here. This is Christie Hund's studio. 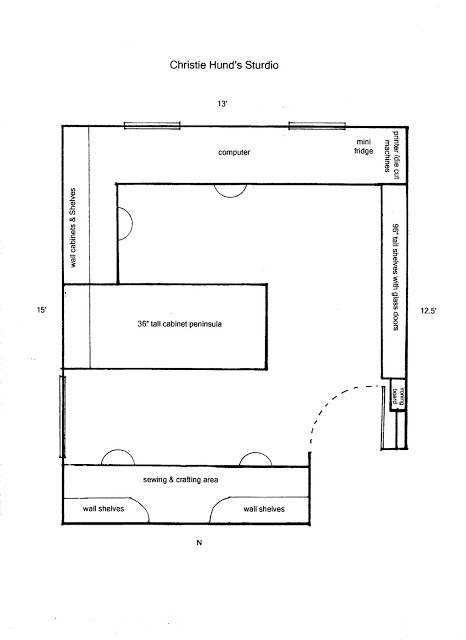 It is full of good storge ideas. You can see a lot more photos on her blog. 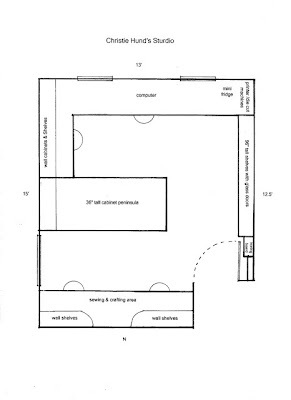 I love that she includes a floor plan. You can see part 2 here on Elizabeth's blog.